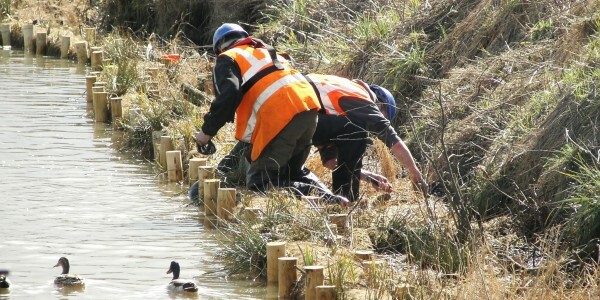 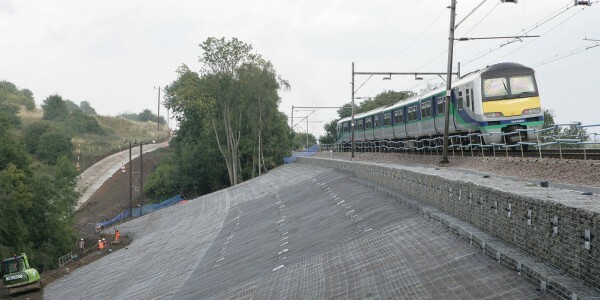 Salix have provided a variety of soil erosion control and scour protection solutions for rail embankments and adjacent rivers/watercourses. 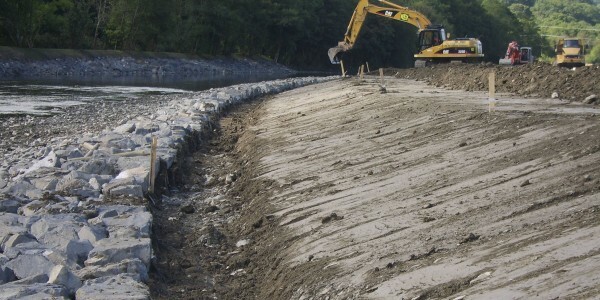 Operating as a specialist sub contractor to the Framework contractors, we have successfully carried out a number of design and build projects such as the ICE Award winning bioengineering solution at Foss Dyke. 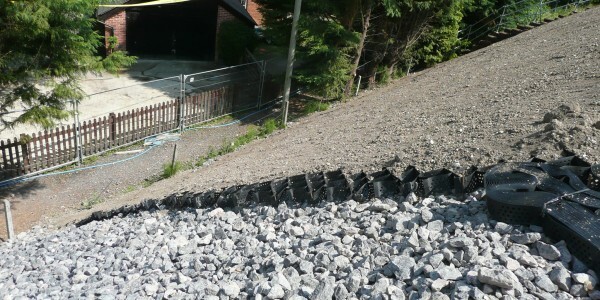 From high energy river protection to drainage channels, we look to utilise the latest sustainable bioengineering solutions. 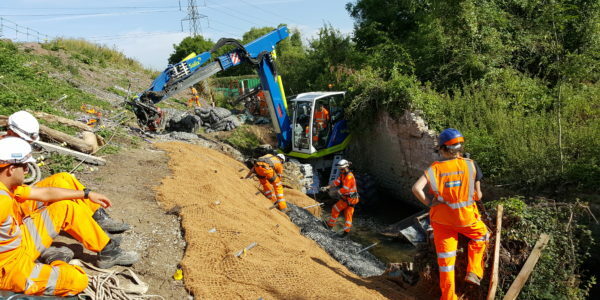 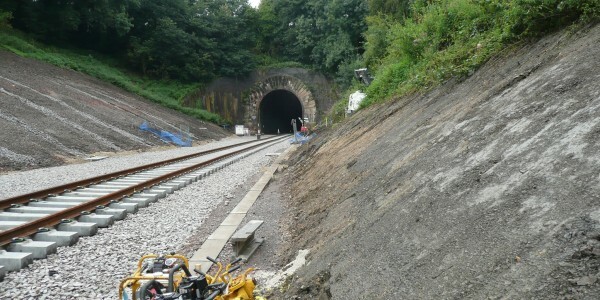 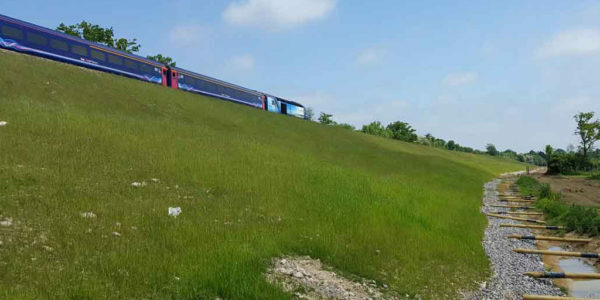 For rail embankments, our HydraCX spray on soil erosion control system has been widely praised by Network Rail Engineers and Civil Contractors as a cost effective, sustainable solution. 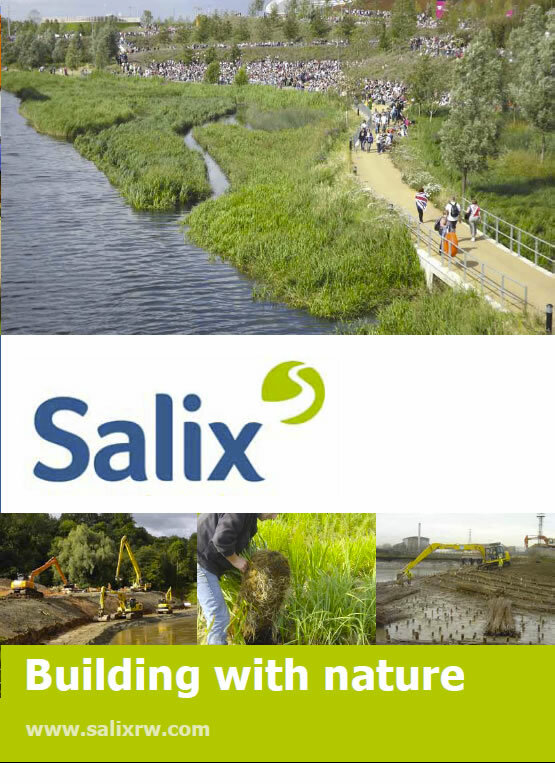 Salix also supply our permanent range of turf reinforcement mats, VMax C350 and P550.